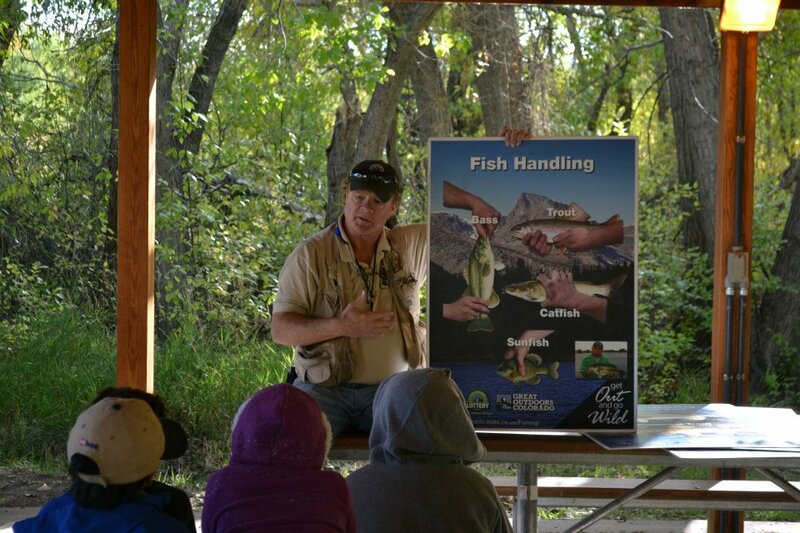 What a great way to teach young kiddo's how to fish and Learn the Laws and Regulations. As well as how to handle fish, tie knots and the differant species of fish that are native to Colorado, also the fish that were brought into Colorado from other countries. Being Disabled and unable to do manual labor give me the Time to Volunteer with the CPW (Colorado Parks and Wildlife) as one of the Lead Master Angler instructors. Thanks to all the people who bought licenses and played the lottery which pays for these events. Remember to take a kid fishing and teach them good ediquet.